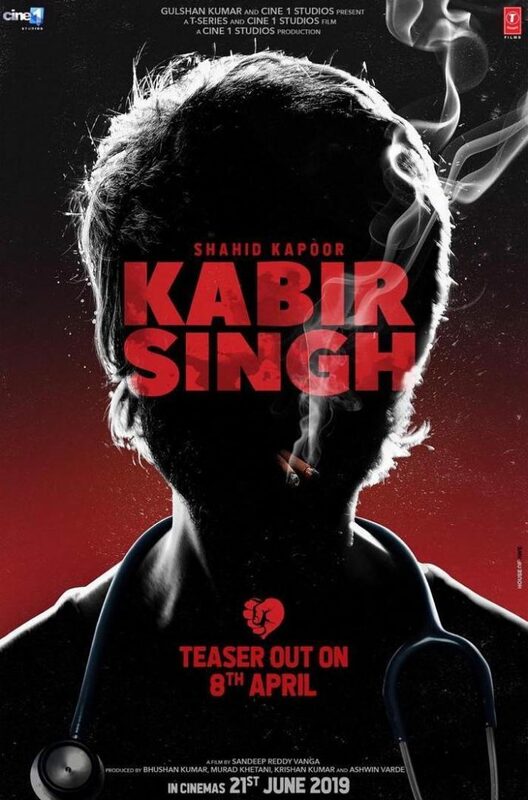 Kabir Singh is the much awaited films of 2019 and is due to be released in June 2019. The makers of the film have released the official teaser and it surely looks promising. Lead actor Shahid Kapoor can be seen in the skin of his character, from the film which is a Hindi remake of the Telugu blockbuster Arjun Reddy. The teaser has shown Shahid as a brilliant medical professional who deals with alcoholism and is also a drug addict and has anger management issues. The character then goes in to a self-destruction path after his ex-lover gets married to someone else. It seems like the Padmaavat actor has surely worked hard as he looks so promising as a bad and rebellious man. The film has Kiara Advani in the lead role. The official teaser has also promised that the full trailer would be out soon and the audience cannot wait for it and the actual film to be released. The original film had Vijay Deverakonda and Shalini Pandey in the lead roles. The Hindi version is directed by Sandeep Vanga and jointly produced by Murad Khetani, Ashwin Varde, Bhushan Kumar and Krishan Kumar. The film also stars Soham Majumdar, Nikita Dutta and Amit Sharma and is all set to be released in theatres on June 21, 2019.